A $260,000 robotic system fills orders in seconds at a Yekaterinburg store expecting to make $640,000 monthly. Rigla, a subsidiary of pharmaceutical company Protek, has opened a pharmacy in Yekaterinburg where customers are served by robots. In the pharmacy, an employee enters a list of medicines, and a robot collects them within 10 to 15 seconds. The order is then transported by conveyor belt to the cash register. The robot can also sort and distribute medicines at the warehouse. A pharmacy employee puts them on the conveyor belt, while the robot scans them, determines their size and places them on a shelf. 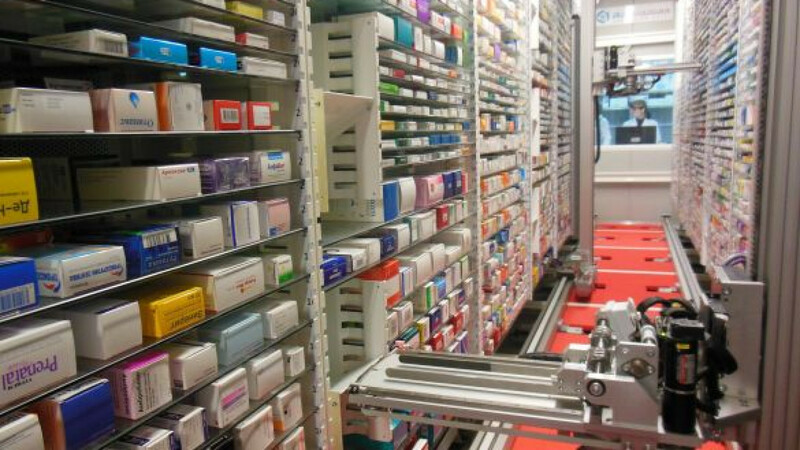 The use of robots has enabled the pharmacy to employ just five people, compared with 10 at conventional drugstores, and to use space more efficiently, Rigla said. 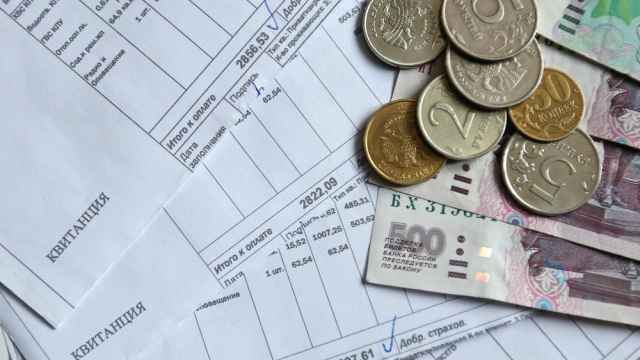 The installation of the robots cost 200,000 euros ($256,000), while the pharmacy's revenue is projected at about 20 million rubles ($637,350) per month. If the project is successful, the technology will also be used at other Rigla pharmacies. Russia's largest pharmacy chain, A5, may follow suit and introduce the technology, said Andrei Gusev, CEO of the chain. He said Paris' five largest pharmacies were equipped with similar robots. Currently, Russia only has a few drugstores that use robots, including in Vladivostok, said Yelena Nevolina, executive director of the Pharmacy Guild, an industry association. But the technology is not widespread in Russia because its costs are high, Gusev said. The cutting-edge equipment allows pharmacies to get more accurate information about their inventory and increases control over business processes, said Per Hong, a managing partner at A.T. Kearney in Russia.